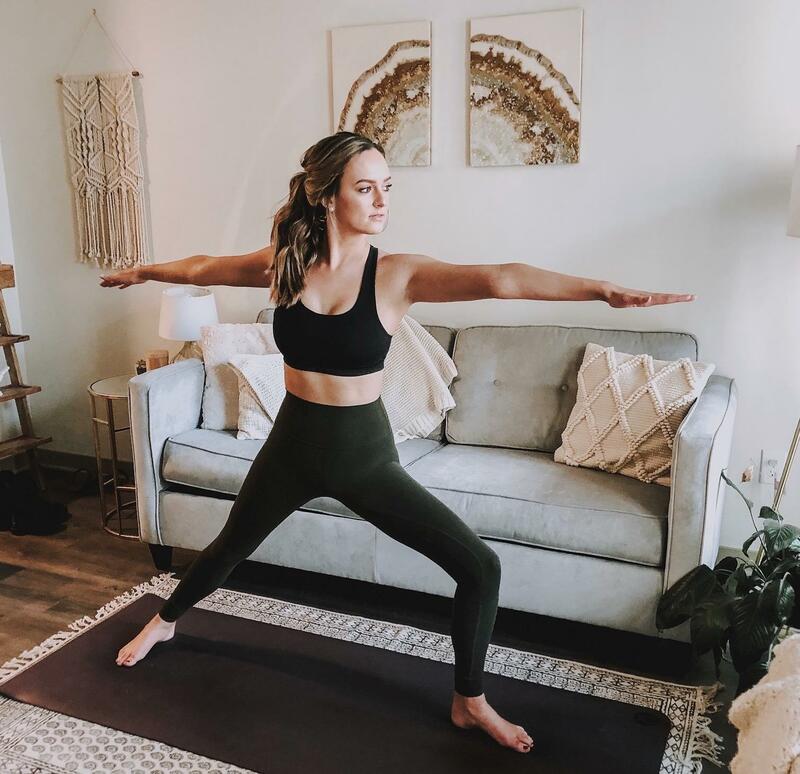 So you got a spray tan yesterday but you want to go to hot yoga today… here’s how to avoid ruining your bronze glow. Nowadays, you can walk into your local drugstore and pick up a bottle of bronze goodness that will only set you back a couple of dollars! We searched for the absolute best self-tanners out there (you’re welcome).